Renowned designer Yves Béhar of fuseproject has created a bold collection of lounge, reception and private sitting area furnishings. The clean lines and contemporary styling of the C Collection integrate practical features such as functionality, ergonomic comfort, pull up work surfaces, and complementary lighting to create an efficient and elegant option for modern interiors. 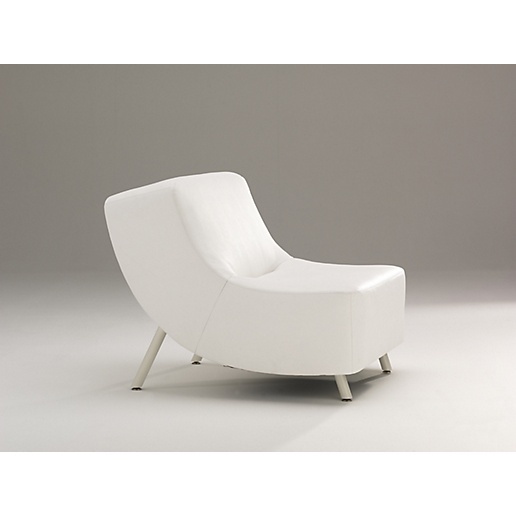 C Collection lounge seating provide a multitude of possible design configurations.